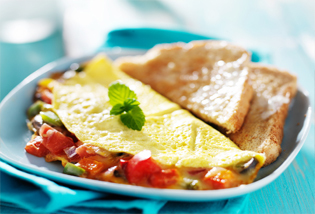 Breakfast Catering - Maryland | Omelette-Caterers, LLC. 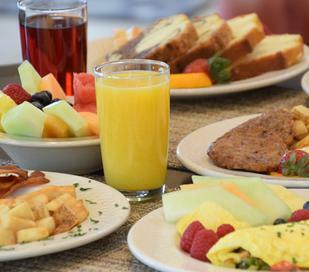 Don't let the name of our company mislead you, we offer a full menu of Breakfast items. We have a well trained staff from Chefs to Waiters and Waitresses to make your event a memorable and pleasurable one. 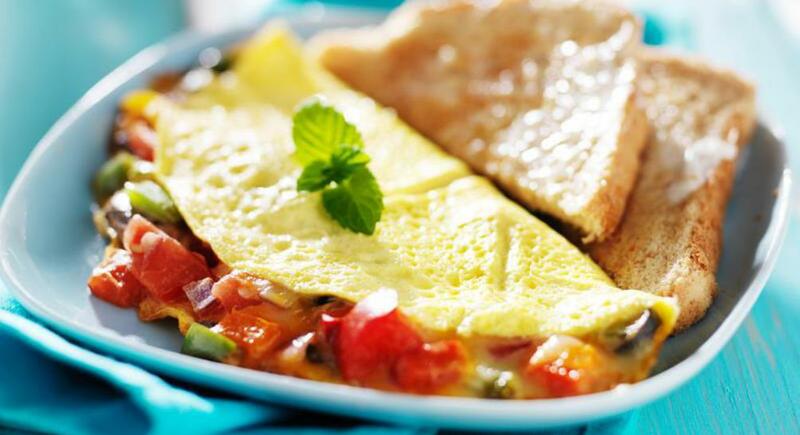 Yourself and your guest will be amazed at the skill level our chefs have when working their magic on the Omelet Stations. We have experience with smaller groups as low as twenty five guest to larger Office Lobby events up to 800 guest. It doesn't matter where the event is being held, in the privacy of your home, work place or tail gating at the stadium. 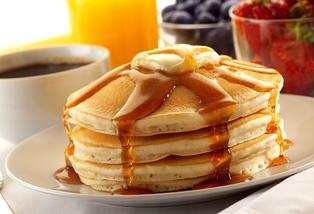 Our owner, Chef Robert has over twenty five years of experience in Breakfast Catering. He has personally booked and executed over ten thousand events in his career !! Paying close attention to details that other caterers just seem to miss. Traveling a distance to cater you event isn't a problem either. We cover Maryland, Delaware, Pennsylvania, Virginia and Washington DC. Call one of our sales associates or fill out the online order form. We accept personal checks, company check and we can invoice you as well. 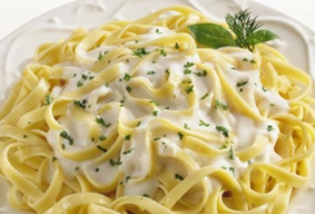 We also accept Master Card, Visa, American Express and Discover credit cards at no extra charge to you.